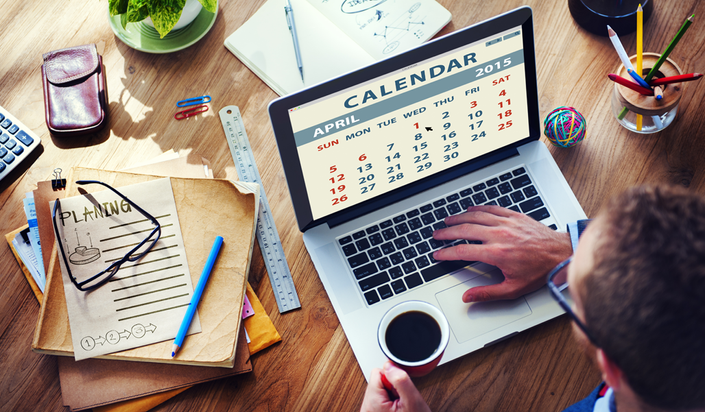 Get Started With A Content Calendar! Below is a mini-course to help you get a head start on your internet marketing efforts. Using a content calendar can be useful to help you stay on track, be consistent, and have a plan for the year! 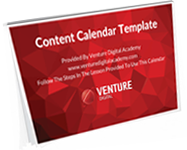 This course includes a fillable calendar template, a step-by-step exercise, and an instructional video on using a content calendar. Enroll in the course below - use coupon code "10OFF" to get this course for FREE!